Added checks and balances will come info force on Sunday to help tenants become more aware of potentially fatal loose-fill asbestos in their homes, but experts say more could be done to protect them. Until now, landlords have not been required to disclose in a tenancy agreement whether a house contains the deadly material, but now changes to tenancy laws will give renters added transparency about homes they are moving into. 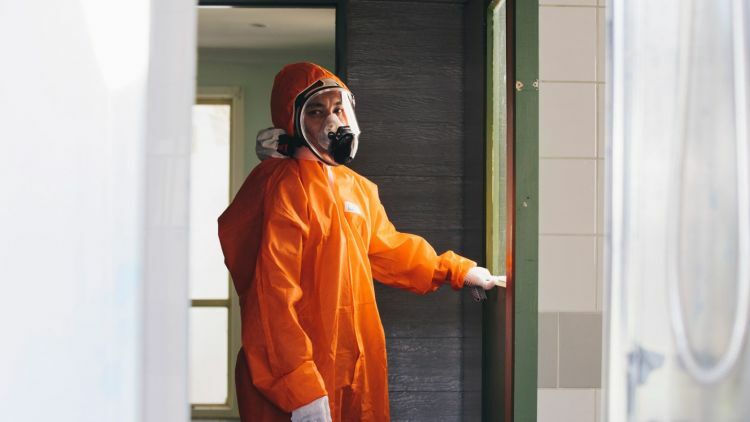 Loose-fill asbestos, installed as ceiling insulation in about 1000 ACT homes in the 1960s and 1970s by local company Mr Fluffy, is potentially also present in up to 927 NSW homes, according to an independent investigation by PricewaterhouseCoopers. Of more than 9000 NSW homes that have undergone free testing since the state government’s Voluntary Purchase and Demolition Program‘s introduction in June 2015, 123 properties have tested positive and been listed on a publicly available NSW Fair Trading register. Just four of the properties were in Sydney. Under recent changes affected homes must display a warning label on the home’s main switchboard, and landlords have to advise tenants within 14 days of their property being added to the register. As of Sunday, it must also be written into the standard Residential Tenancy Agreement given to prospective tenants. 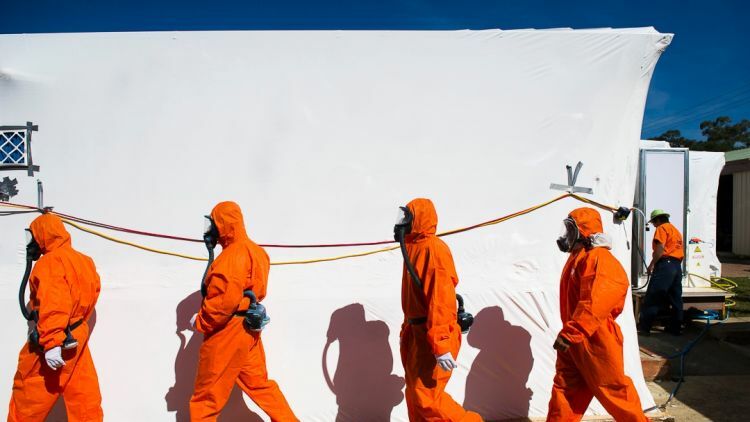 Michael Elkorr, director of asbestos testing and removal company Asbestex, said tenants who don’t carry out renovations, could still be exposed to loose-fill asbestos, found in ceilings but it can also fall into wall cavities. The state government has bought 38 of 123 affected properties, with another 70 homes to be bought in coming months. They will be demolished. Registration with Fair Trading for free testing of pre-1980s properties within the 28 identified local government areas closes on Monday. Already, more than 73,000 homes are waiting for free testing, which Fair Trading anticipates will take until June 2017 to complete. Tenants’ Union of NSW senior policy officer Ned Cutcher said while the changes were a step in the right direction, landlords could easily avoid registering for the free testing. Mr Cutcher was also disappointed that a positive asbestos test was not grounds for tenants to terminate their lease, without having to give compensation to a landlord. Tenants who don’t want to remain at an affected property had to give 21 days notice outside the fixed-term period or negotiate the termination of their lease if within it. Tenants who experience difficulty terminating the lease can lodge a complaint with NSW Fair Trading, the spokesperson added. The state government is also considering introducing legislation requiring all homeowners to guarantee when selling a property, that it does not contain loose-fill asbestos insulation. 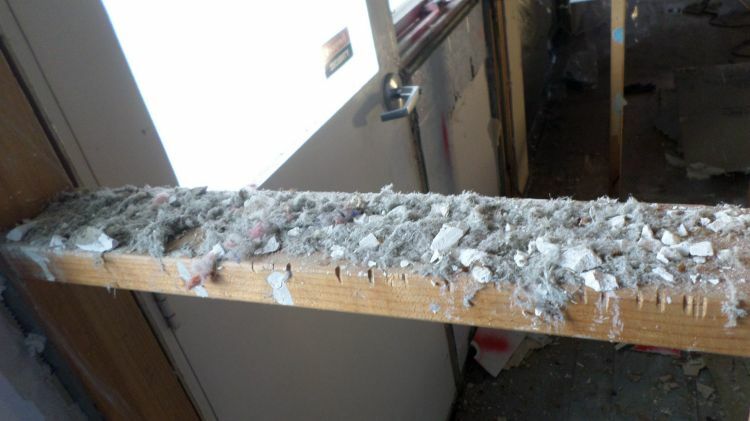 Currently, vendors with properties that have tested positive for loose-fill asbestos are supposed to pass on details to their agent, who is now required to disclose this to potential buyers.